 If your WNYC app keeps closing or freezing when trying to listen please send us the "Crash Report" via email. This will help our Digital Team investigate the issue and work on a fix for you as soon as possible. Follow the steps below to send the "Crash Report"